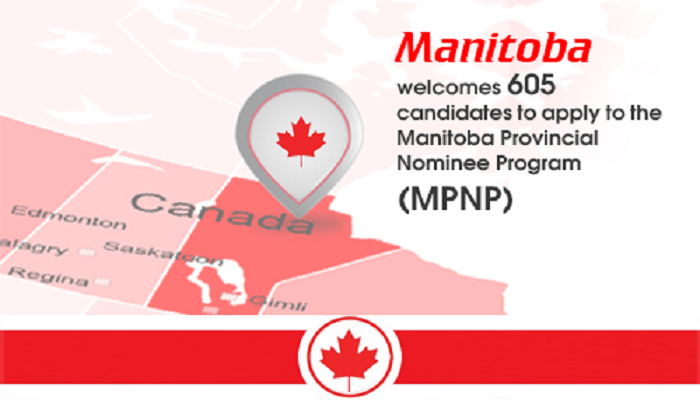 MPNP is a Manitoba Provincial Nominee Program, It is one of the Canada immigration programs, and it allows new immigrants in the country. These applicants are now applying for provincial nomination and eligible applicants can apply to the Canadian government for PR (permanent residency) status. In the 30th May draw, 258 Applicants have issued a Letter of Advice to Apply LAA based on the sub-category of Skilled Workers in Manitoba. A further 143 LAAs were issued to Applicants in the sub-category of Skilled Workers Overseas who was invited by the MPNP under a Strategic Recruitment Initiative. In the June 16 draw, 180 candidates were issued an LAA Based on the rules of skilled Workers in Manitoba sub-category. The remaining 24 LAAs were issued to candidates in the sub-category of Skilled Workers Overseas. Next PostFederal Skilled Trades Program – how & What?